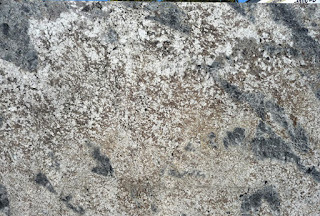 Professional Designer Comment : Diamond Arrow Granite is a fabulous stone which adds elegance and sophistication to any home interior design including kitchen or bathroom. 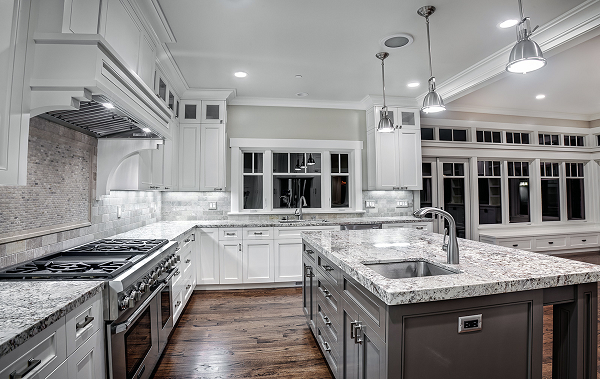 Diamond Arrow Granite is one of the most popular white granites on the market and a prices this stone around $20 -$26 per square foot on average. 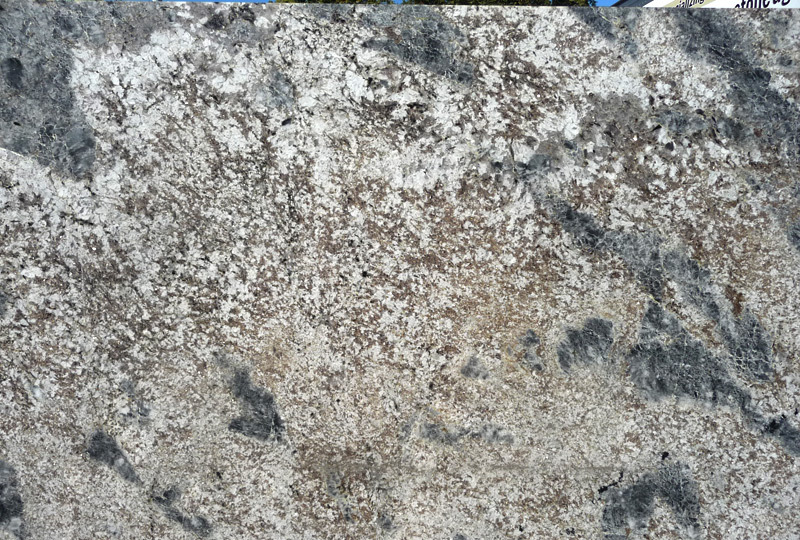 Diamond Arrow Granite is a naturally felsic intrusive igneous rock that formed 90 million years ago by the crystallization of molten rock from volcanic activity and pressure over times. This stone is quarried in several quarries in Sao Paulo, Brazil in very limited quantities. 1 Response to "Diamond Arrow Granite Countertops, Slab And Prices"